Manwaring Moments: Happy Birthday Blake! 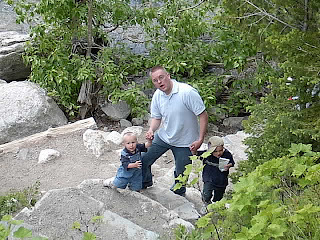 Blake with Keagen and Payson at the family reunion in Teton National Park. Blake and Carter at Emily and Brandon's wedding. To the funniest guy on the planet, we wish you a happy birthday! We're so glad you're a member of the family and hope you have a great day! That's funny that you had to dig deep to find pictures of Blake too! Oh well, it is fun to see old pictures. Happy Birthday Blake! What a nice tribute...Man he's getting old. 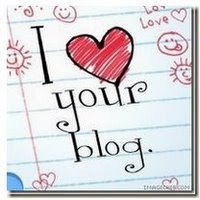 Thanks for the blog. These blogs are fun. You guys are very much on the ball with your blogging. I feel like a celebrity being on all of these webpages. I can't wait to show my mom. She'll be so proud. And to think...all of my school teachers, sunday school teachers, neighbors, coaches, friends, family and casual acquaintances said I wouldn't amount to anything. Well who's laughing now people? Thanks for the birthday wish.